Grab your balls and get ready for some ballzy action with Ballz 3D on the Sega Genesis. 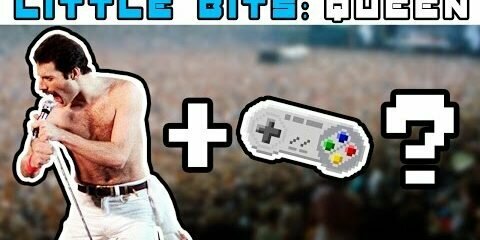 Back in the 16 bit era you had popular fighting games like Street Fighter II, Mortal Kombat, and others, well there was Ballz 3D, some liked it, some hated it, I give my thoughts on the game. I hope you enjoy this review. Thanks for watching.